Joplin, Mo. 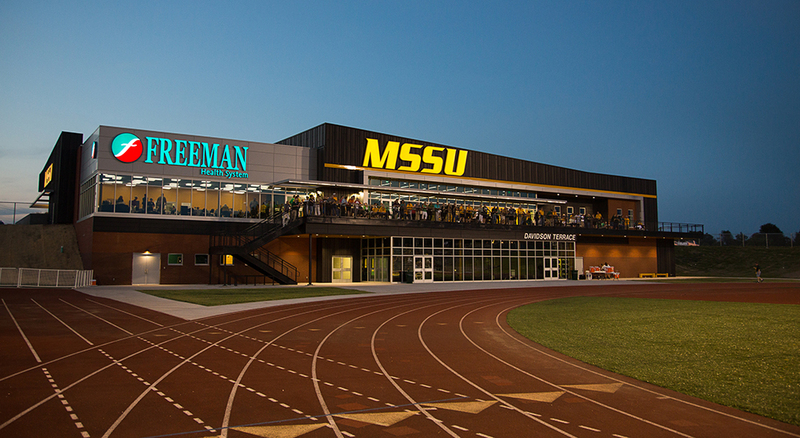 — The Missouri Southern Athletic Department will play host to its 2016 Fall Kickoff this Saturday, August 27 at Fred G. Hughes Stadium on the campus of MSSU. Fans will be entertained by the MSSU Spirit Squads, as well as get a chance to get autographed schedule posters for many of the fall sports at MSSU. The football team will be hosting a practice that night inside of Hughes Stadium. Live music will be featured throughout the evening as gates open up at 5 pm. There will be inflatables for kids in attendance, as well as MSSU sunglasses and posters being handed out. Various different food trucks will line the parking lot around the North Endzone Facility as The Lunchbox Truck and Taco-The-Town will be there to feed the masses. A complete schedule of events is posted below and admission is free for attendance.